Eliminate HR headaches & avoid costly mistakes with employee time off, documents, recruitment & onboarding all in one place — for small & medium businesses anywhere in the world. Say hello to clarity and HR simplification. 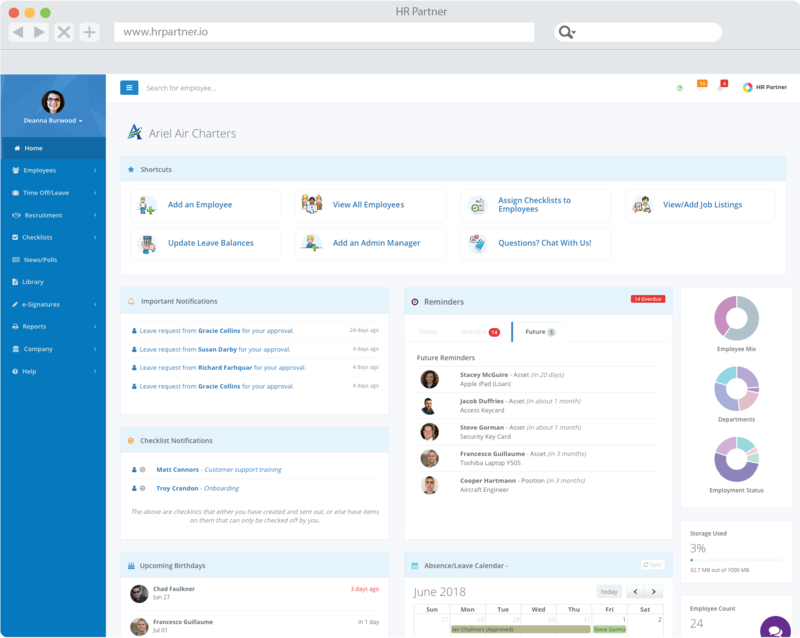 Cloud HR software that managers and employees love. Are your employee files currently scattered across several filing cabinets and network servers in your office? Now you can keep all important employee data in one safe, secure place in our convenient cloud storage. Save information such as employment history, absences, training sessions, performance reviews, notes and much more. Never forget an important anniversary or renewal with reminders that your whole team can monitor. Set up flexible rules for accruing employee leave. You can even set up different rules for staff in different regions. Let employees apply for leave within their own secure portal. Managers can check a company wide leave calendar and approve or reject requests. Use Slack™ for team communications? Approve leave requests in there without having to log into our system! 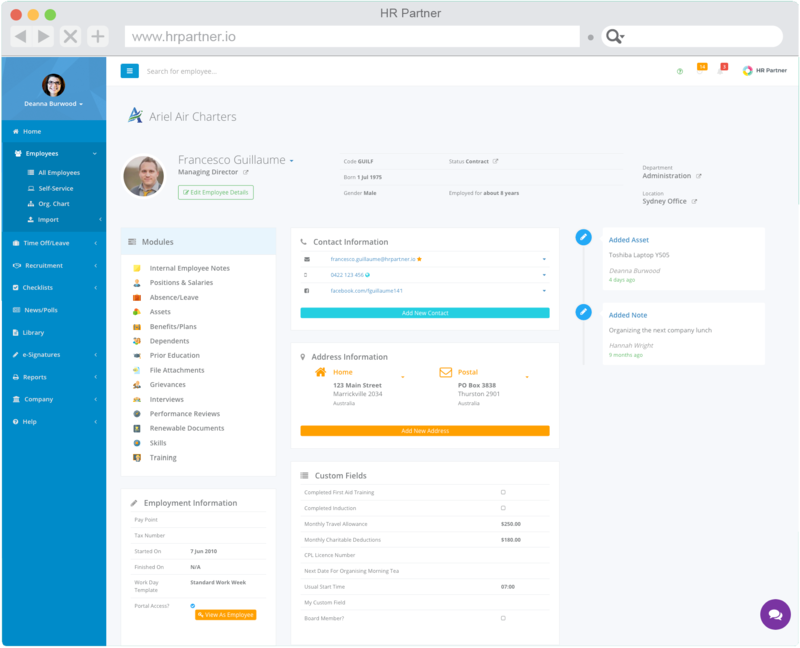 Set up job listings in HR Partner and have candidates apply online via your own job portal. 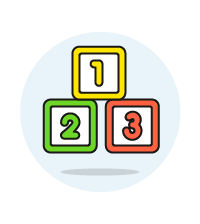 Sort and evaluate applicants, using custom scorecards. Invite your existing staff or admin users to be on the selection panel and contribute to the hiring process. Create your own custom application forms for candidates to fill in, and publish your jobs to our growing list of integrated job boards. Let your employees update their own critical address and contact details on their company self service portal. Employees can even set up their own custom profile to let the rest of the company know more about themselves. They can also check their current leave balances and request time off online. "I have used many HR systems and have to say this one is really easy to use and has all the features I need." 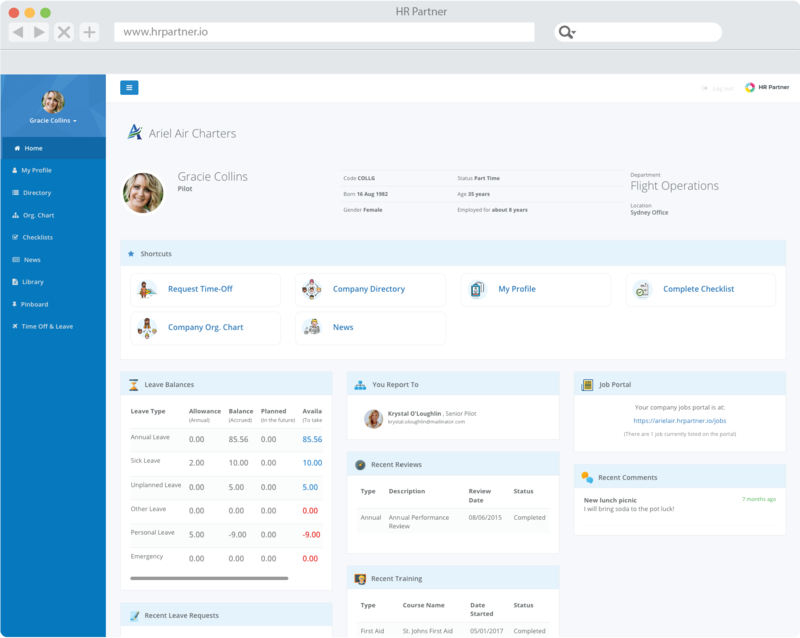 "Not only is HR Partner fabulous, but it's truly functional and affordable too. For starters, it took me less than an hour to set up." "The customer service at HR Partner has been absolutely fantastic. Seriously fantastic." 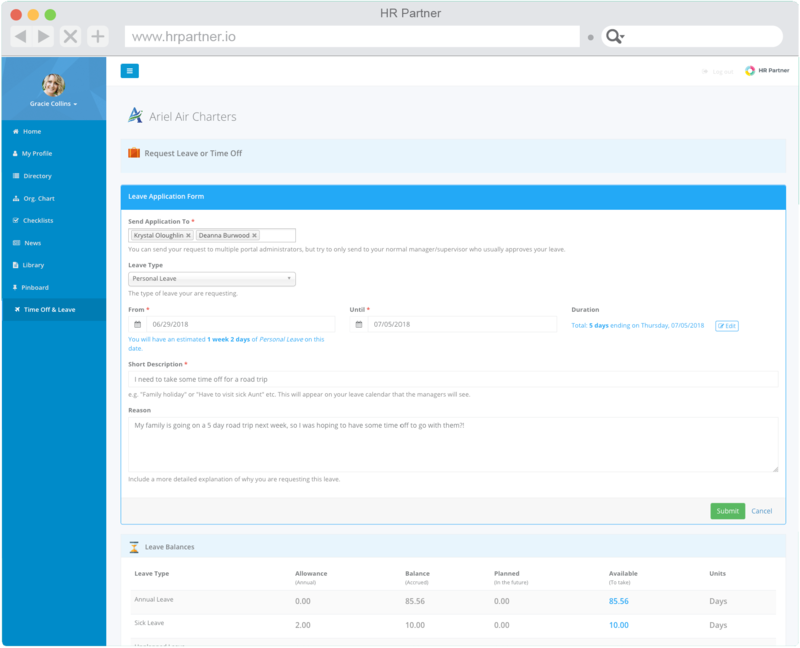 HR Partner is so easy to use that you can be up and running within hours of setting up your account. 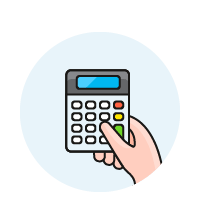 Of course, we still have comprehensive help documentation, tutorials, and we are always on hand to help you get set up in the most efficient way possible. We constantly get rave reviews from our customers about our support. We really care about all our users, and in fact, know just about all of them by name. 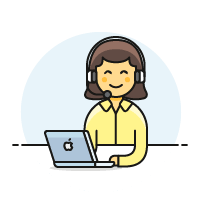 Our team routinely goes above and beyond the call of duty to solve your issues, and we have been known to add a new feature within minutes of a customer suggesting it. We use the same back end hosting and storage providers as banks, financial institutions, and Fortune 500 companies do. 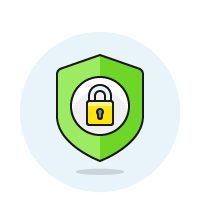 We take safety and protection of your data very seriously, and are GDPR compliant. Ready to start a FREE 7 day trial? Create an account now and start saving time managing your employees.